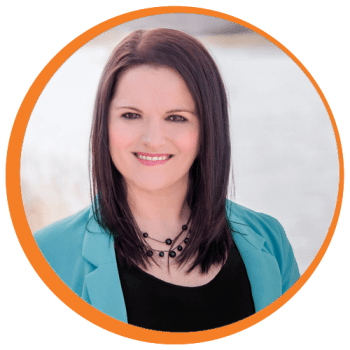 As President of True Resolve Tax Professionals, Amanda manages client relationships, directs the team and oversees day-to-day operations. Amanda has over 13 years experience in the tax industry, with a particular emphasis in tax resolution and relief. 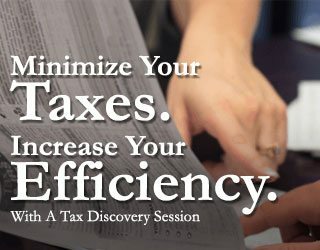 Amanda has a passion for helping individuals and small business owners facing IRS or state taxing authorities, ensuring they receive the best possible outcome, educating them throughout the process and helping to improve their financial and tax situation moving forward. I had the pleasure of dealing with Ms. Kendall regarding a tax matter and found her professionalism, knowledge of the code and system and proactive attitude to be calming and very, very effective. Many thanks to her and her team. Ready to Lower Your Tax Rate? Let’s discover if you qualify. Amanda has been an Enrolled Agent since 2011, passing all three parts of the stringent IRS test in just three months. She became a National Tax Practice Institute Fellow in 2015. She has been recognized as Woman of the Year by the National Association of Professional Women (NAPW), a Woman of Outstanding Leadership by the International Women’s Leadership Association (IWLA) and was awarded the Pinnacle Professional of the Year recognition by Continental Who’s Who. * All of our Enrolled Agents are active members of the National Association of Enrolled Agents (NAEA), the Colorado Society of Enrolled Agents (CSEA) and the National Association of Tax Professionals (NATP).